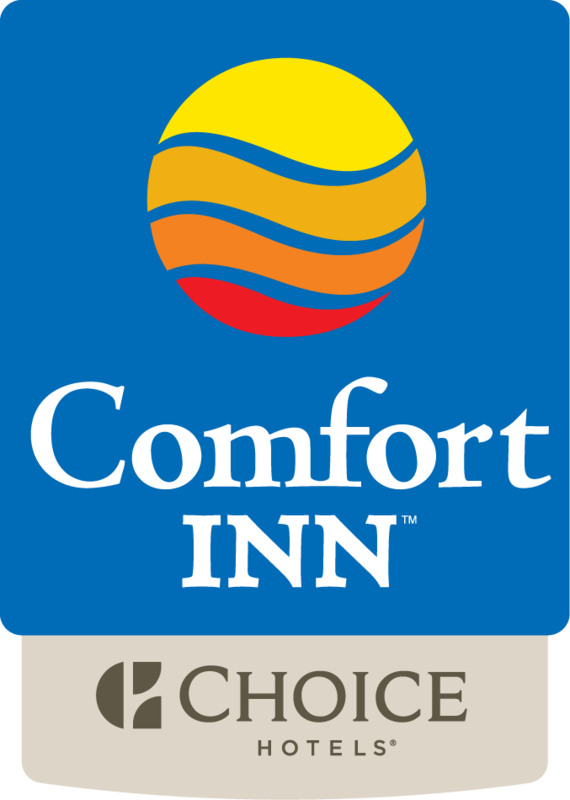 Guests of the Comfort Inn Thetford-Mines hotel enjoy plenty of winter activities as Thetford-Mines is a popular area for snowmobiling, downhill and cross-country skiing. Ski Mont Adstock is the major ski area in Thetford-Mines with 27 ski tracks, snow park with snow tubing (3 tracks and 2 lifts), and relay snowmobile trails. Ski Mont Adstock also offers snow shoeing and snow school. Dining services and day care services are also available at Ski Mont Adstock. Let your imagination dig deep at the Mineral and Mining Museum of Thetford Mines, QC. This is at the crosswords of science, art, culture and heritage. It is open year-round, for all ages. Come explore the history and geology of the Appalachian Mountains, discover the site of the first Quebec mines, and learn so much more! Parc national de Frontenac is made up of 51 km² body of water, and is a well preserved natural environment. With about 200 bird species and over 30 mammal species, animal lovers are sure to sport a creature or two. Being on the water, water sports are featured activities, as well as hiking and biking. Get outside and enjoy the peace and serenity just an hour away from Thetford-Mines. For more information click on the logo below.